​offers a variety of programs to our students. 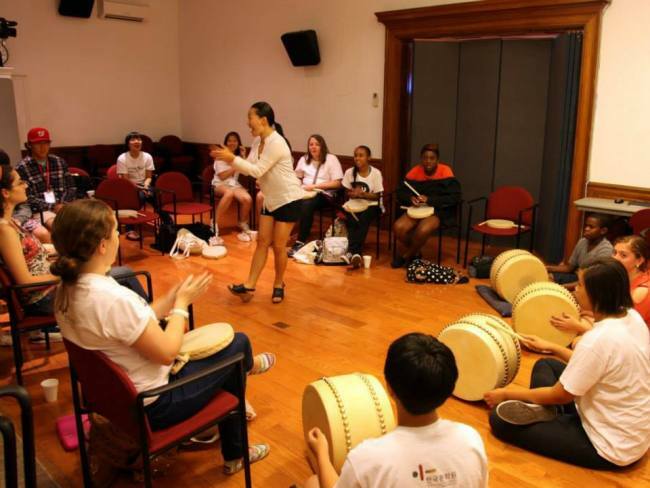 We offer classes, performances, and workshops that students can participate in. Anyone, regardless of age, race, etc can choose to take classes or participate in workshops. Performances are strictly for students that are taking classes or other artists that are interested in working with Washington Sorichung. In addition to Sorichung programs, we have featured programs. Soricha Tea & Theater, operated by Sorichung Enterprise, is a Korean music theater and a teahouse. Visual and performing art displays and concerts are held here. Guest artists from the U.S. and Korea use the space to exhibit their craft. Along with Soricha Tea & Theater, we have SoriN, corp, our non-profit organization. 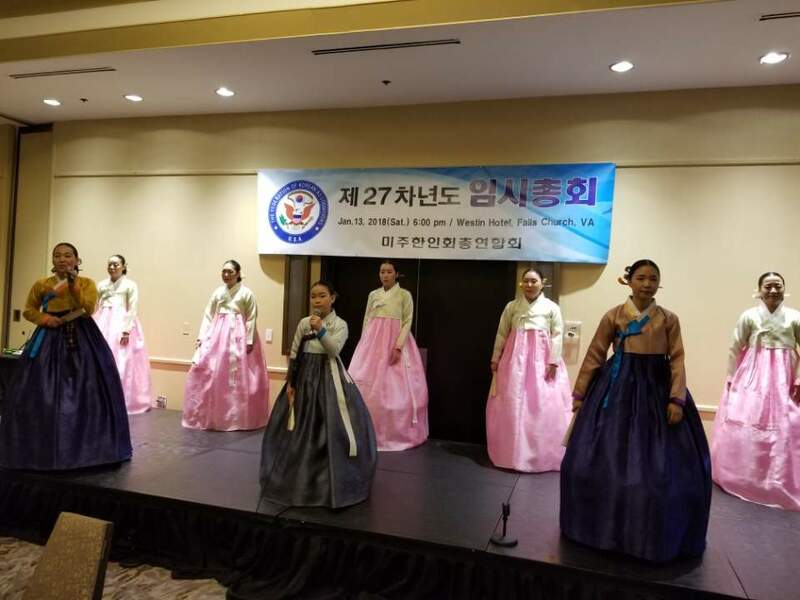 This organization will be a bridge for Korean and American societies. 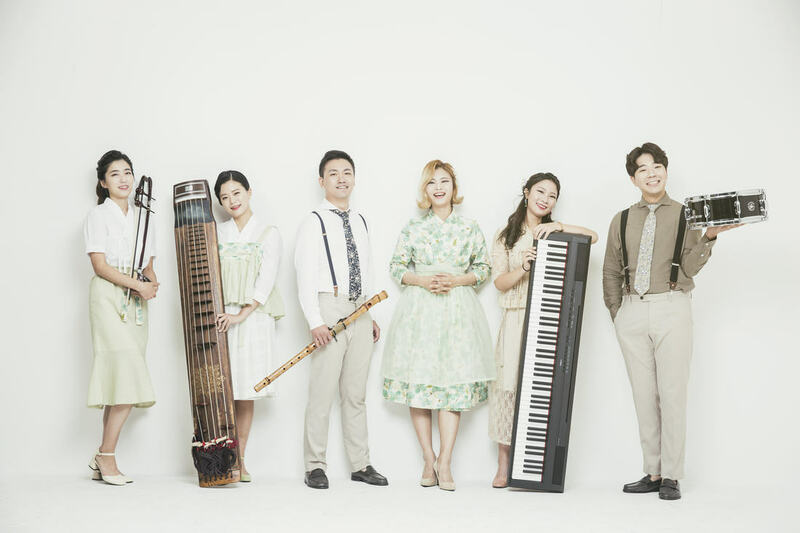 Furthermore, SoriN will create an annual Korean Traditional Arts event for all to enjoy. Another immense aspect of Sorichung is that we are a certifying organization. With authorization, we are able to award volunteers the President's Volunteer Service Award. It is an honorable award in exchange for worthwhile service. 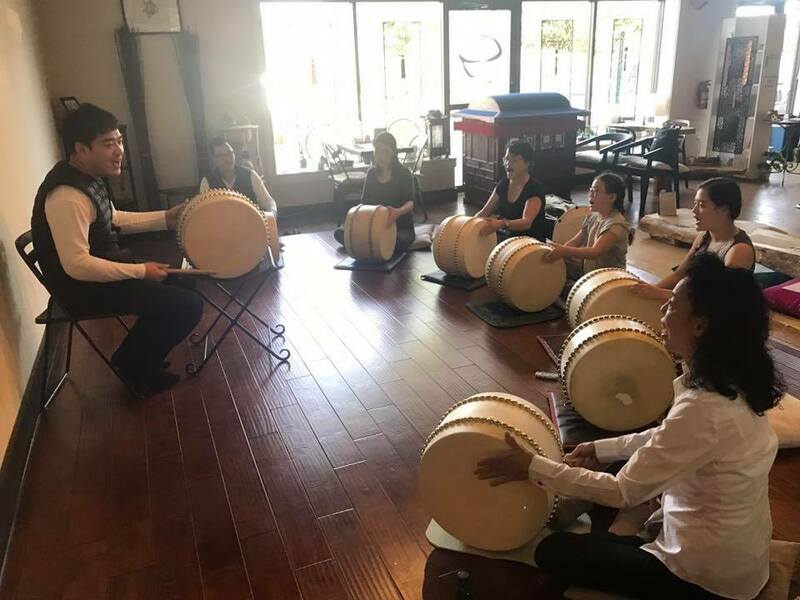 ​teaches Pansori, Namdominyo, Korean drum, and gukak praise. Students can choose to take any of these classes and anyone can take these classes. Most classes are offered one-on-one but group lessons can be arranged upon request. Please contact us for more details about how to take these classes. ​holds concerts and performances that are private or public events. Students participate in the concerts to showcase what they have learned in order to gain performing experience. ​invites Korean Traditional professional artists regularly to hold workshops at Washington Sorichung. Programs offered by the workshop instructors include Samulnori, kyunggi minyo, namdo minyo and etc. is a Certifying Organization for the President’s Volunteer Service Award (PVSA) in the U.S.